Working within the built heritage sector demands a high level of expertise and sensitivity. LHL Group has the in-house resources and skills to offer competent advice in this very specialist area. Whether you want to restore a medieval timber-framed building, or build modern new premises in a conservation area, LHL offers the far-reaching conservation services and experience you need. LHL has the in-house resources and skills to offer expert advice in this very specialist area. 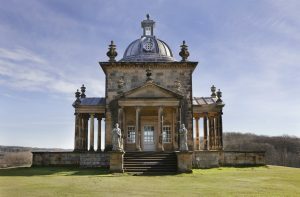 You can trust our built heritage sector specialists to provide advice and guidance on the sympathetic preservation of our architectural heritage. We understand the fine detail, skill and sensitivity required to maintain the fabric of unique and safeguarded buildings, and we combine meticulous research with careful project management to meet both conservation and end-user requirements. If you’d like to find out more on how LHL Group can assist you with your conservation needs, contact one of our offices and a member of our team will be happy to help. 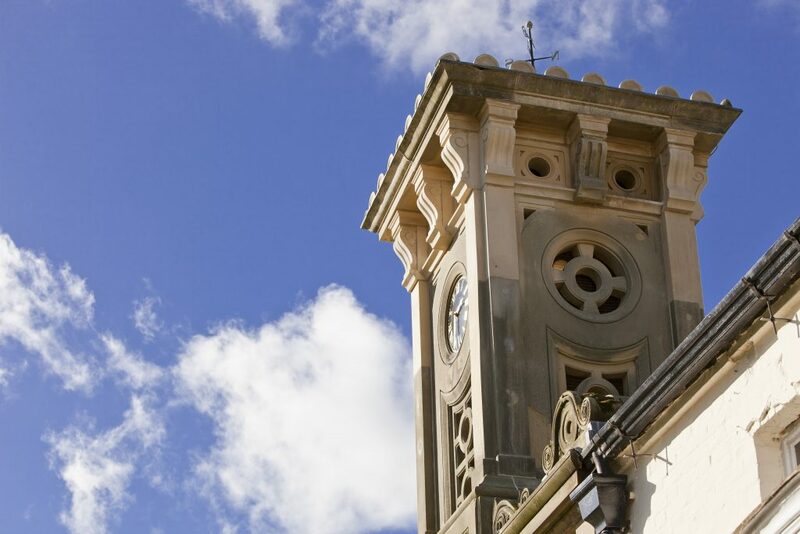 Our long experience in heritage building works means we are familiar with all conservation building legislation affecting protected buildings and structures. We can guide you through the appropriate procedures to obtain the necessary planning and building consents. Our proven track record in conservation-led regeneration includes advising clients on the economic options for properties that have fallen into disrepair, such as new residential and commercial space. We can advise you on the conservation methods, building materials and adaptation options that will give your buildings a new lease of life whilst retaining the character and integrity of the original structure, where appropriate.